Unlike the American Revolution, which was a political revolution, the French Revolution, [Burke] insisted, was nothing less than a moral revolution, a total revolution, he insisted, a revolution of sentiment and sensibility penetrating into every aspect of life. Burke is often accused today (as he was in his time) of being excessive, even hysterical, in his descriptions of that revolution: “a ferocious dissoluteness in manners… an insolent irreligion in opinions and practices… laws over-turned, tribunals subverted, industry without vigor, commerce expiring… a church pillaged… civil and military anarchy… national bankruptcy…” All this, it must be remembered, was written in 1790, well before the creation of the republic, the execution of the king and queen, the declaration of war, and the institution of the Terror. Yet much had happened by 1790 to alarm Burke: the storming of the Bastille, the march to Versailles and removal of the king to Paris, the abolition of the nobility and feudal privileges, the confiscation of church property, the Civil Constitution of the Clergy, the jacqueries in the countryside and riots in towns, prisons liberated, runs on the banks, and the devastating effects upon the schools, charities, hospitals, and all the other functions traditionally performed by the church. 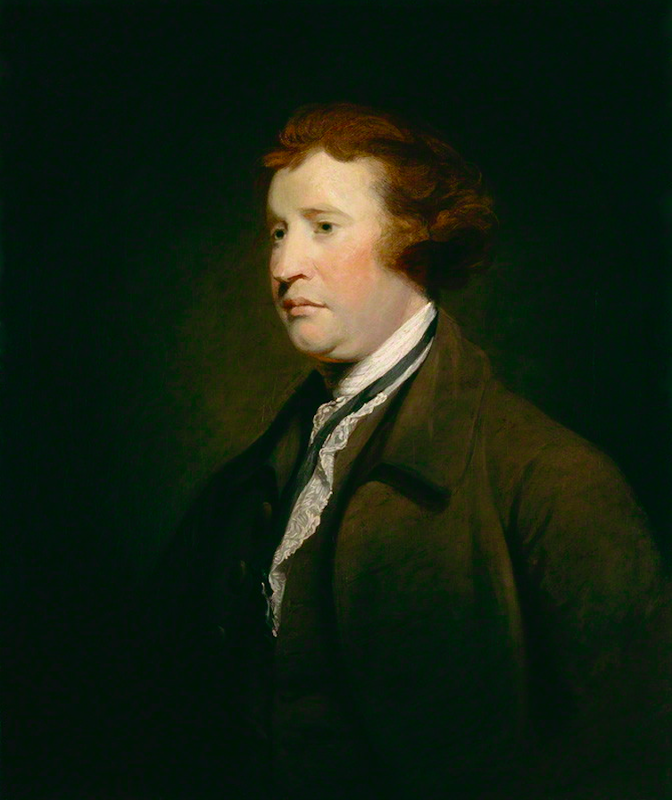 What is remarkable is not that Burke reacted so strongly, and adversely, to these events, but that many thoughtful people (and not only young poets like Shelley or Wordsworth) took so benign a view of them. Himmelfarb points out that Burke’s principal contribution to the British Enlightenment was his method of looking at political ideology through the lens of moral theory. He made the “sentiments, manners, and moral opinions” of men the basis of the social and political culture. He brought together the supposedly disparate elements: reason, religion, morality, liberty, manners, sensibility, rule of law, nationalism, individualism, and progress without overthrow of political and cultural traditions.